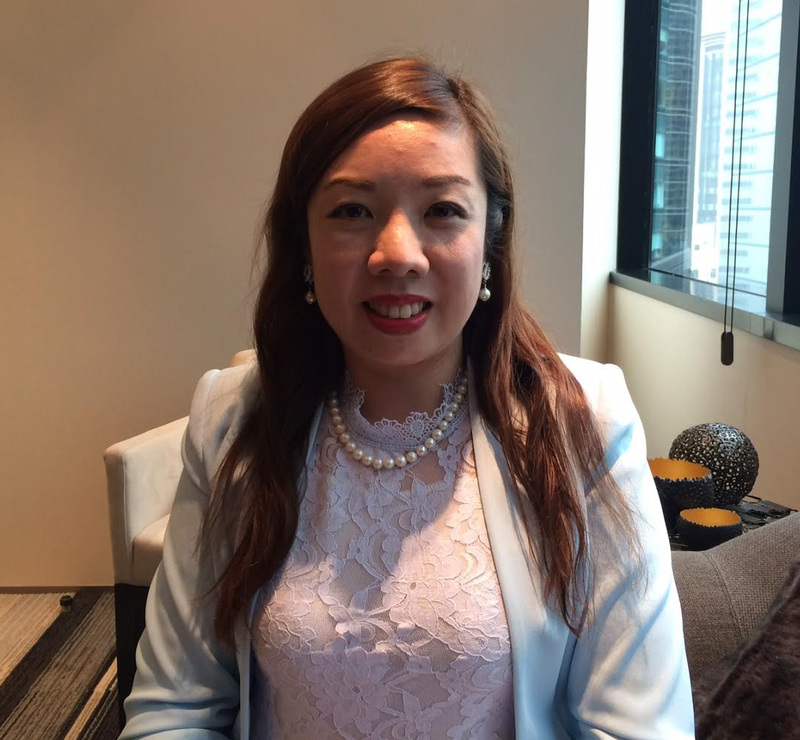 Based in Hong Kong, Seeing Cheung, Assistant Vice President at SHK Private, analyzes China’s and Hong Kong’s financial markets. Who is going to use the Shenzhen-Hong Kong Connect the most, the Northbound (*) or the Southbound side ? The Shenzhen-Hong Kong Connect may not bring a great excitement towards the investors based in Hong Kong because the valuation of the Shenzhen stocks is very expensive. We believe that there is a speculative bubble there : Some technology companies have already reached a PE (Price earning ratio) of 40, comparing with Shanghai A shares only 14! One might as well say that the foreign investors, who have learned some lessons from the A shares (stocks listed in mainland China) market crash during the summer 2015, are going to be conservative. On the other hand, the flows coming from the mainland China investors (based in Shenzhen) towards Hong-Kong should be considerable. Two factors explain this phenomenon, the lower valuation of the companies listed in Hong-Kong with regard to Shenzhen, and the continuation of the Renminbi depreciation trend. Buying shares in Hong-Kong is a currency hedge against the expected drop of the Chinese currency. What is the major difference between the Shanghai-Hong Kong Connect and the Shenzhen-Hong Kong Connect? The mainland China investors, who will use the Shenzhen-Hong Kong Connect, will be able to acquire companies (listed in Hong-Kong) with a small market capitalization (« small cap »). The Shanghai-Hong-Kong Connect participants don’t have this opportunity. They have only an access to the large and mid capitalization, constituents of the Hang Seng Composite. The Shenzhen-Hong Kong Connect will enable the mainland China investors to buy the large and mid capitalizations, constituents of the Hang Seng Index, but also the smaller capitalizations of the SmallCap Hang Seng Index. With a restriction only : their capitalization has to reach at least 5 billion HK dollars. In any event, as the Shanghai-Hong-Kong Connect participants do, the Shenzhen-Hong Kong Connect investors will take advantage of the connection in order to acquire some Chinese companies which are listed in Hong-Kong but not in mainland China, like, for example, Tencent or China Mobile. Besides, similar to Shanghai connect, only the investors with at least 500 000 Renminbi in securities or in cash, will be able to use the new market connection. Do you expect more volatility in Hong-Kong? Actually, we expect more flows towards the Hong Kong stock exchange, especially coming from the hedge funds and from the Chinese institutional. The mainland China insurance companies are allowed to invest through the Shanghai-Hong Kong Connect since last September 8th. Thus, they may also obtain the CIRC (China Insurance Regulatory Commission) green light in order to buy shares through the Shenzhen-Hong Kong Connect. We hope that the inflows from the Continent will take place gradually, so that Hong Kong could avoid a bubble phenomenon similar to that observed in A shares stock bubble crash in 2015. To start, the new market connection with Shenzhen may cause some volatility.